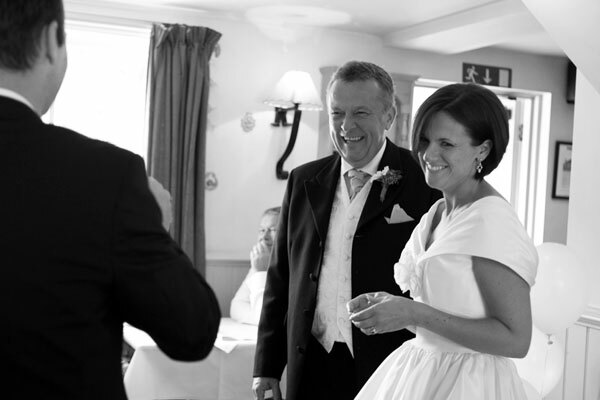 Are you in need of a magician in Berkshire to entertain and enthral your guests? Book Dan Hudson for your wedding, party or function and you’re guaranteed to experience superb, crowd-pleasing magic entertainment! As a wedding magician in Berkshire, Dan Hudson is highly sought after to make the bride and groom’s big day even more magical. He is a professional yet hilarious wedding magician and boasts an impressive repertoire of magic tricks that will astound guests. 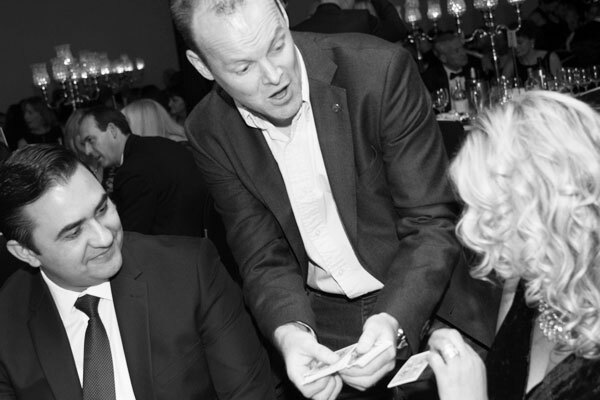 Dan Hudson excels at close up table magic and mingle magic, making him an ideal choice to keep wedding guests entertained during bridal party photos or in between dinner courses. 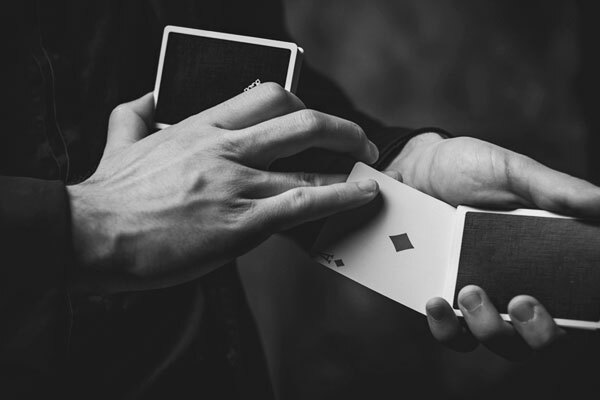 A highly accomplished party magician in Berkshire and member of The Magic Circle, Dan Hudson has the skills to ensure that your party entertainment is unique and thoroughly enjoyed by all. 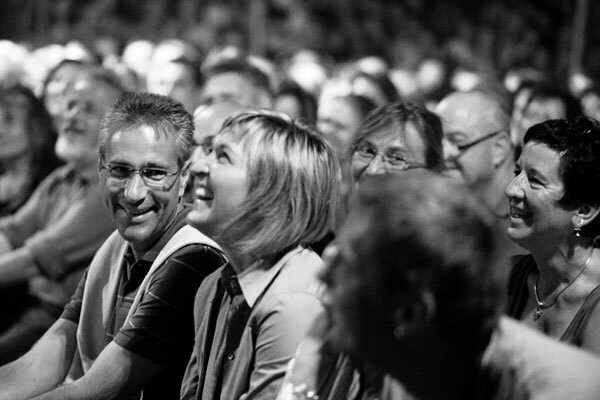 Combining superb sleight of magic tricks with an engaging personality and quick-witted humour, he is the perfect Berkshire party magician for any occasion from birthdays and Christmas functions to corporate events.